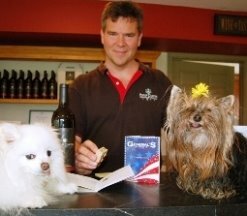 It was Earth Day 2009 when the Virginia Wine Dogs made their first visit to Gadino Cellars. 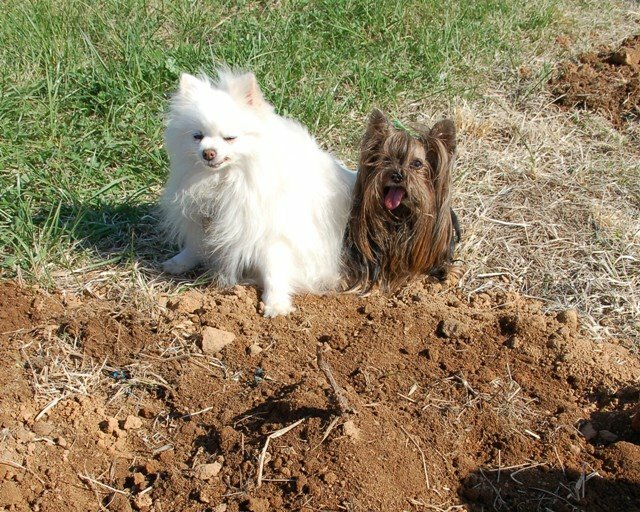 After meeting Bill and Alita Gadino and tasting their wonderful wine, Munchkin and Pomeroy put down roots. The petite pups planted Petit Verdot vines on the last full row in front of the Gadino tasting room. On Earth Day 2014, Pomeroy brought Ecco back to show off his vine (#32) - all grown up now and producing great fruit. In fact, the 2010 Petit Verdot won silver in the Governor's Cup competition last year. It is sold out, but the PV shines through in the 2011 Delfino Rosso (a meritage blend). 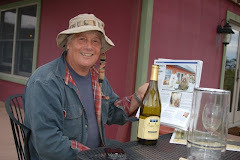 Once again, the Wine Dogs were warmly welcomed by Bill and Aleta Gadino, who were enjoying the recently released 2013 Pinot Grigio on the patio. This refreshing wine is certain to be a big hit this summer. 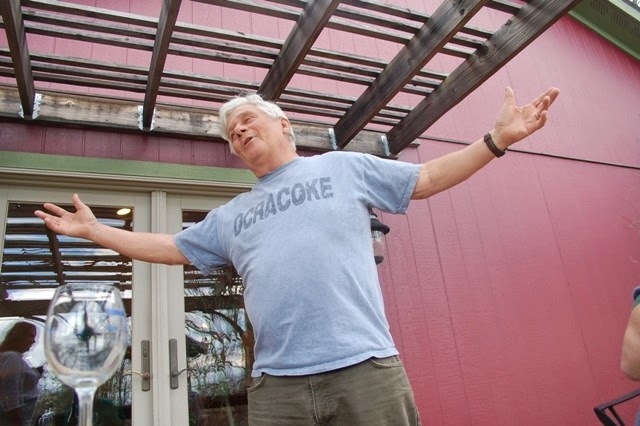 Bill spoke enthusiastically about his wines and plans. He is planting more grapes this year (fruit supply is a challenge across Virginia), but wants to keep Gadino small. He steered the Wine Dogs toward the 2011 Viognier, a silver medal winner in the 2014 Governor's Cup Competition. He did not mislead. Hungarian oak added depth and character to the signature Virginia grape. Pomeroy gave it two paws up. 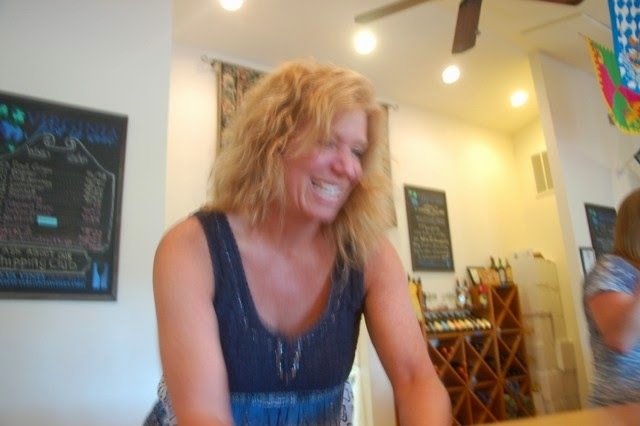 In the tasting room, they were also happily pouring a Chardonnay, Merlot, Cabernet Franc, and the Gadino's celestial trio - Sunrise, Sunset, and Luminoso. and a new conquest for little Ecco at Gadino! 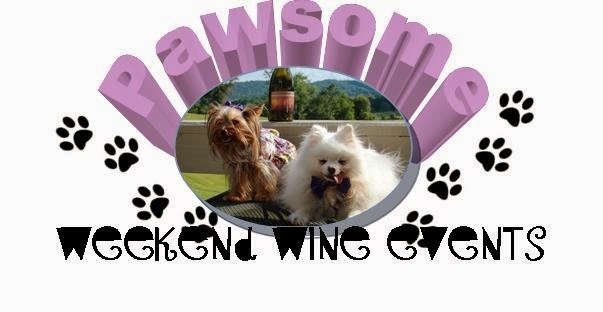 Each week, the Wine Dogs sniff out the most PAWSOME events for weekend ahead. Highlights for Memorial Day Weekend: Lucy’s Weekend at Cooper and Vino Dog Day at Three Fox. There are also big 6th anniversary doings at BOW and a special Memorial “Dog Day” event in Front Royal. 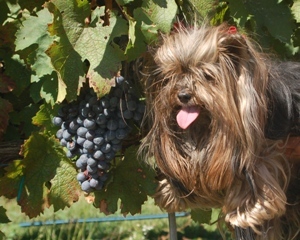 May 24-25 (all day), It’s Lucy’s Weekend at Cooper Vineyards. 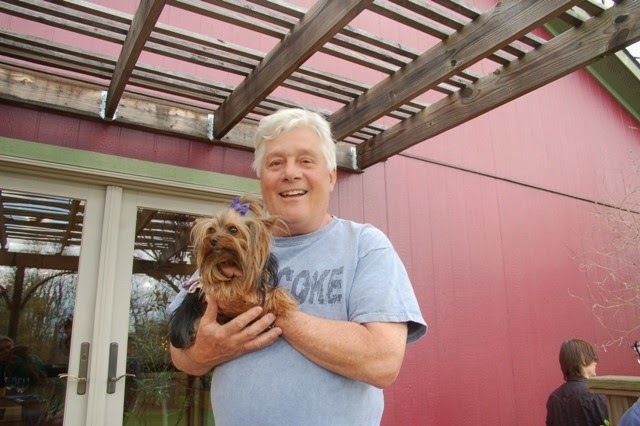 Now in its 10th year, the annual pets-welcome benefit for the Richmond SPCA is held in memory of Cooper’s beloved late hound, Lucy (pictured with VAWine Dog Munchkin). This year’s event also celebrates new rescue, Rosie an adoptee from the Richmond SPCA. In addition to great wine and a special pet-lovers wine glass, the event features food, live music, on-site dog adoptions from the Tail Wag’n, and even a Blessing of the Animals on Sunday plus a LUCY’S WEEKEND EXCEPTIONAL Bahamas Trip RAFFLE!! 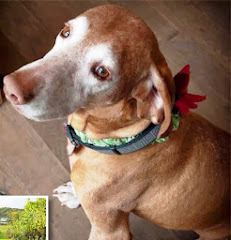 May 25 (1-4 pm), 2nd Annual Vino Dog Event at Three Fox Vineyard. 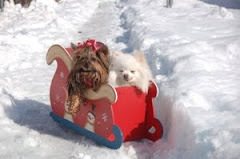 Join Posh and be on the lookout for Ecco (January Vino Dog) and Pomeroy. Celebrate with 10% discount on all Cano Pazza Rosé wine purchases. BBQ, contests and prizes. 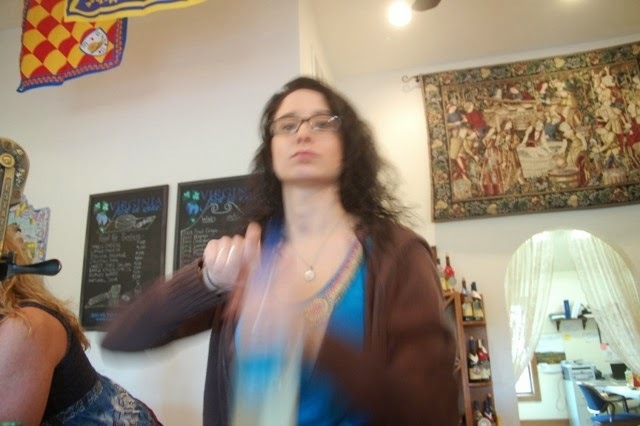 Artists Carole Pivarnik and Cathy Choyce will be sketching. Canine treats from Golden Nuggets dog treats. Contests include: Best Vino Dog, Best Dog Trick, Owner/Dog Lookalike, Dog Treat Jar Guess, Best Kisser, and Best Dog Fashionista. Judging begins at 3 pm. May 25 (12:45), Salute to the Dogs of War at the Front Royal Gazebo. 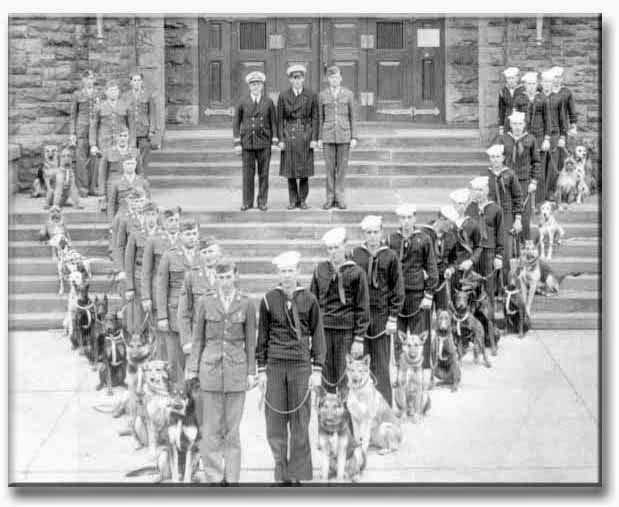 Did you know that the first official military training site for dogs supporting U.S. troops in WWII was in Front Royal at the old Remount Depot? Canine and human war heroes will be honored. Drop by the Miller Winery while you’re in town. 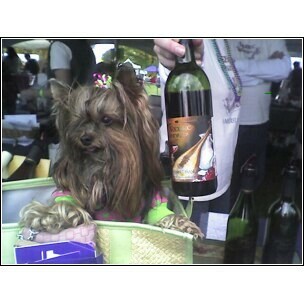 Each week, the Wine Dogs sniff out the most PAWSOME events for weekend ahead. This Sunday #VAWine goes to the dogs with Wine & Fleas at BOW and Louisa Humane Society Yappy Hours at Keswick. 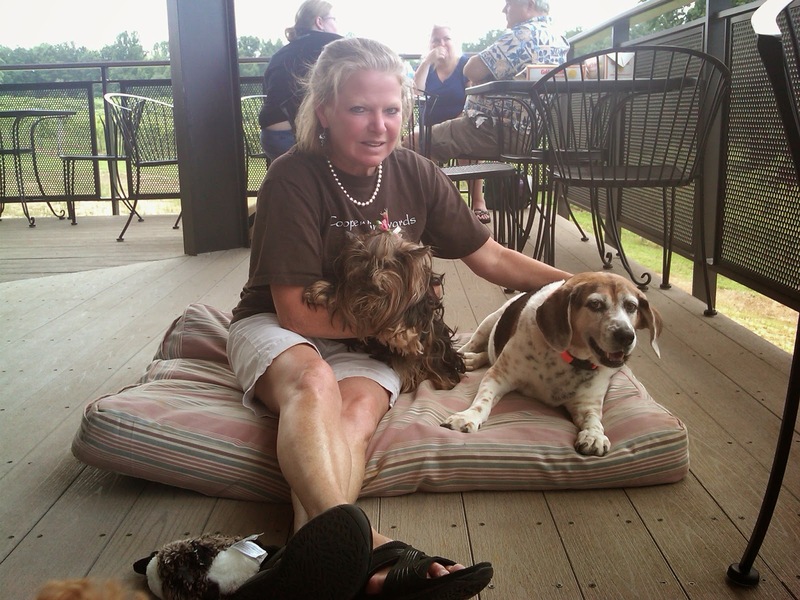 May 18 (Noon – 4pm), Wine and Fleas at Barrel Oak Winery. Terrier-ific event to benefit the Maryland Westie Rescue! 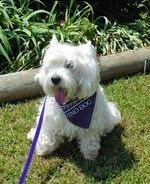 You don't have to be a Westie Enthusiast - in fact, you don't even need to bring a dog! Registration fee ($35) includes a full wine tasting, boxed lunch (sandwich, chips & cookie from Panera), water, soda, full wine tasting, event souvenir (while supplies last), and other goodies. In addition there will be a silent auction and a raffle! 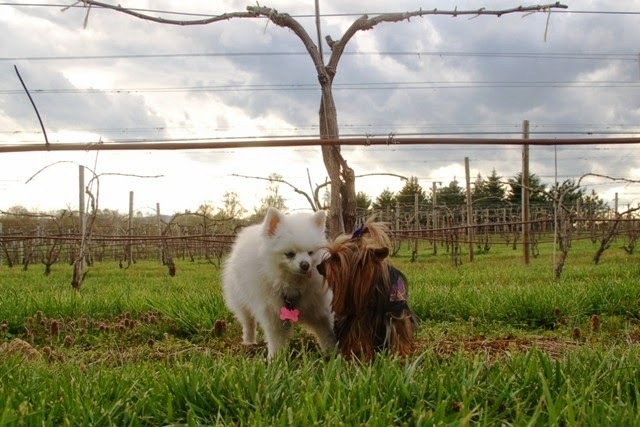 May 18 (12-3 pm), Louisa Humane Society Yappy Hours at Keswick Vineyards. 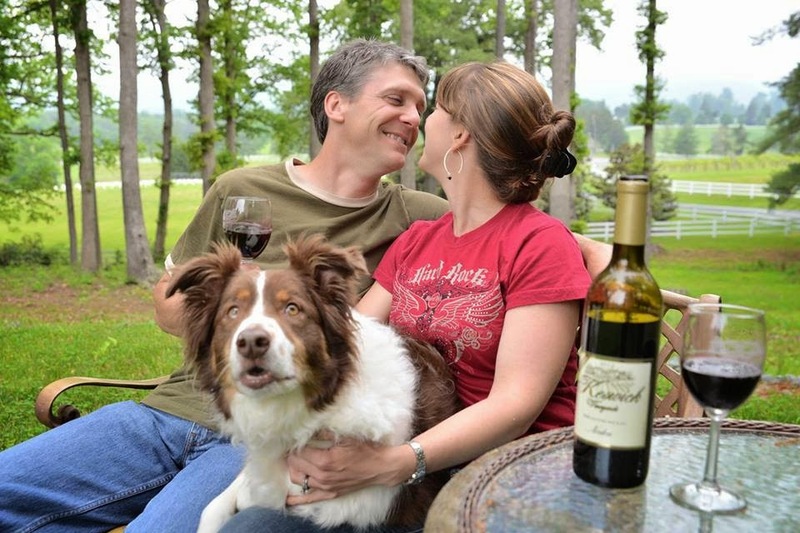 Enjoy the sunny weather and award-winning #VAWine with your favorite companion or meet a new one – furry friends from the Louisa Humane Society will be making an appearance and a percentage of every bottle opened to enjoy at Keswick is shared with the visiting shelter! Blue Ridge Pizza will be serving up hot fresh pizza from 12-3pm as well! 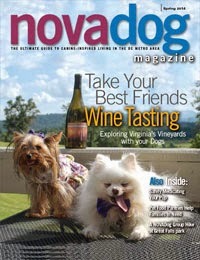 Each Friday, the Virginia Wine Dogs sniff out and post the most PAWSOME events in Virginia for the coming weekend. Got a lead? 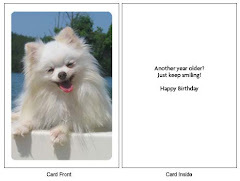 Send to to Ecco@VAWineDogs. 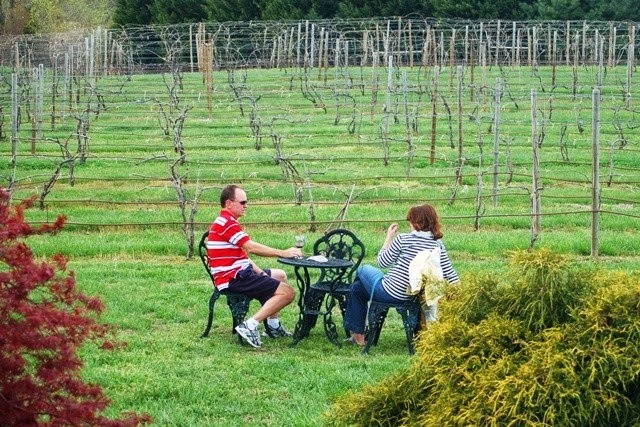 May 9-11,"Grapehound Wine Weekend" kicks off with a welcome reception Friday at North Gate Vineyards. On Saturday, the Grapehounds set up their base at Quattro Goomba's and spead throughout the Leesburg region for a wine-tasting celebration of greyhound adoption. Registrants enjoy music, a huge wedding tent with vendors from twelve states, delicious food, a silent auction, a Blessing of the Hounds, an ice cream social, wine tasting, a commemorative wine glass, and a narrated walk of the historic Balls Bluff Battlefield. 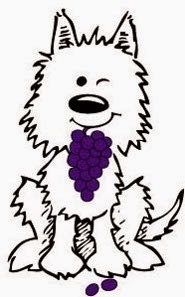 May 9 (Noon -6 PM), the Central Virginia Wine Festival (hosted by the Richmond Hokies) welcomes dogs on leashes (you can even bring your own pup tent). 16 wineries will be pouring at the Snag-a-Job Pavilion in Henrico County, with proceeds go for Virginia Tech scholarships. 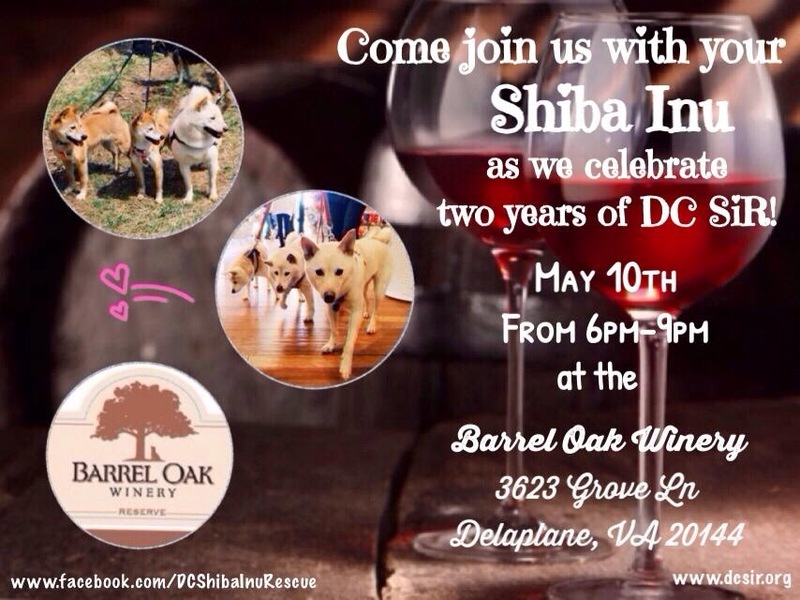 May 10 (6-9 pm), DC-SIR (Shibu Inu Rescue) hosts their second annual celebration at Barrel Oak Winery. Advanced ticket prices are $40 including a glass of wine or $25 for just food, raffles and music by the Beltway Rockers. 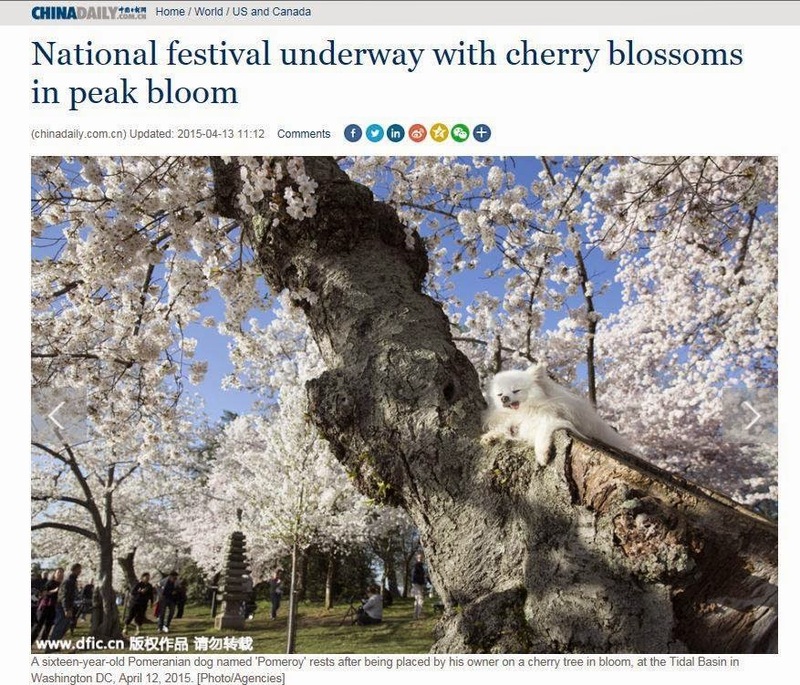 As a new feature, each Friday the Virginia Wine Dogs will sniff out and post the most PAWSOME events in Virginia for the coming weekend. 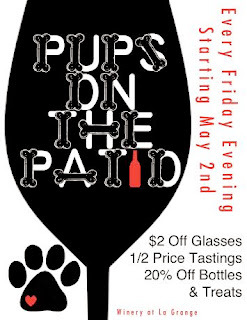 May 2 (5-8 pm), The Winery at La Grange kicks off Friday "Pups on the Patio." doggy happy hour! There will be treats for four legged friends & drink specials HALF PRICED TASTINGS at our Backyard Bar, $2 OFF GLASSES, & 20% OFF BOTTLES!!! 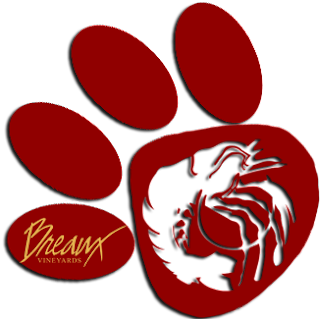 May 3 (11-6) - "Dog Day at Breaux Vineyards," an annual Saturday that is all about the pups. 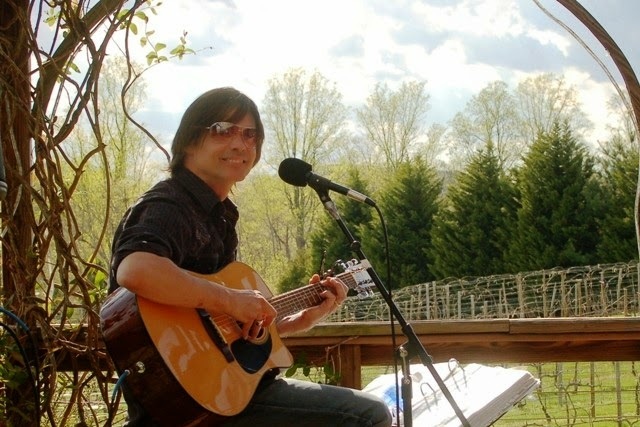 Live music by Steele & Oglevee starting at 1pm, wine tastings, and local craft vendors on site. Dog-centric vendors will be on hand for all of your doggie shopping as well as dog rescue organizations. Delicious BBQ for sale from Monk's BBQ. There will be treats and watering stations for the pups, as well as a contest for all of your beautiful and talented pooches. Categories include largest dog, smallest dog, and coolest trick. As always, if you plan to bring your 4-legged friend, they must be friendly, vaccinated and on a leash at all times. 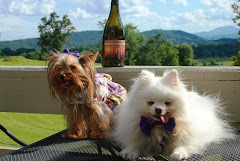 May 4 - Sunday "Yappy Hours at Keswick Vineyards" is back!! Come visit with your furry friend, or meet a new one from Fluvanna SPCA. Keswick makes a donation to the visiting shelter for every bottle of wine purchased to be enjoyed at the vineyard!